Great, convenient reference tool that features common Reading Clues! 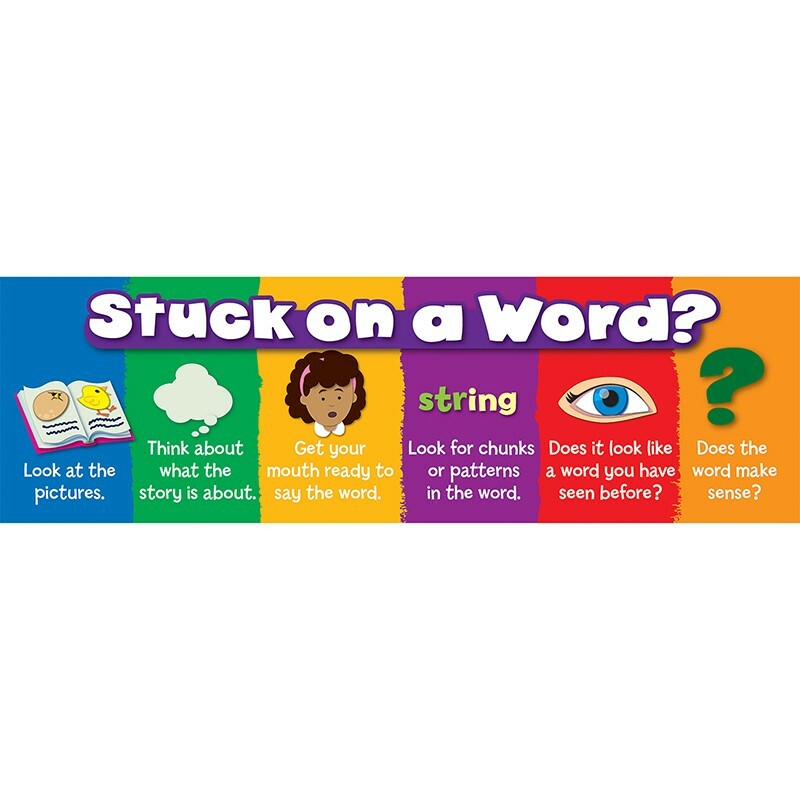 When a student gets stuck on a word or passage, the Reading Clues Bookmark provides helpful prompts, in text and in pictures, that will guide the student to a solution! Perfect for encouraging readers, recognizing achievements and rewarding good behavior! Can also be used for prize boxes, party favors, arts and craft projects and more! Set includes 30 single design bookmarks measuring 2" x 6 1/2" each.